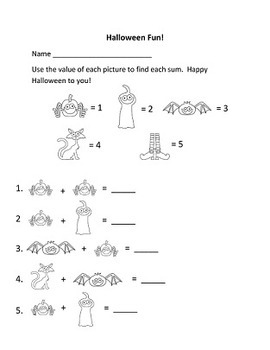 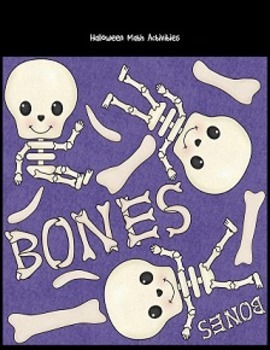 Get your students in shape for Halloween with these fun-filled activity pages! 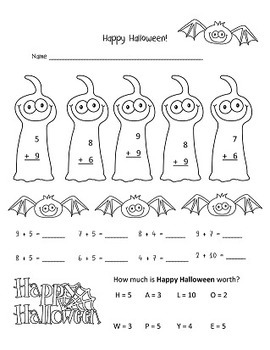 Each page focuses on adding number sentences, and a selection of them are differentiated to accommodate your many-leveled classroom. 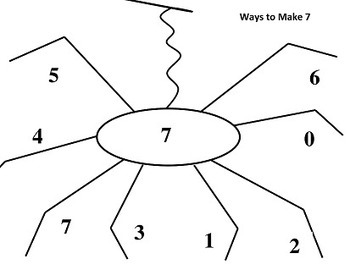 3 Spidery Ways to Make pages - These focus on the different ways to reach the same sum using plastic spider rings.